No doubt you have devoured Hershey chocolate. You may have played at Hershey Park. But have you ever heard of the Milton Hershey School? The most remarkable school on earth. Founded by the Hersheys over a century ago to save and serve orphan children from all over the U.S. It is a year-round home to almost 2,000 needy children today. Has a $12 billion endowment, rivaling the wealthiest of colleges. Owns the Hershey Company, not the other way around. Mr. Hershey and his first boys, 1910. "Semisweet" is my 65 year journey through the Milton Hershey School. It begins when I am dropped off like soiled laundry at age 3 after our father murdered our mother in an alcoholic haze. My brother Frankie was 5. I attracted mentors and coaches and thrived at the School. Frankie would not be so lucky. As I headed off to Princeton and Johns Hopkins to kick-start a fulfilling career, my brother was being carted to the state mental asylum. After founding an executive coaching firm called Renaissance Leadership, I was drawn back to help lead an alumni protest against the Milton Hershey School Board, which was taking our "National Treasure" off-mission. Shockingly, the orphan graduates won the battle and I was named the 8th President of the Milton Hershey School. In a full-circle drama, I was back to save and restore the mission of the School which had saved my life. I would need all of my orphan resilience, Princeton and Hopkins wisdom, and wise colleagues to transform this exceptional school. In a riveting and haunting account, O’Brien tells a universal story about the vulnerability of needy children, describes the madness that consumed his beloved brother, explores the cruelty of bullies – both young and old, exposes the corrupting influence of money, and shows how the Milton Hershey School continues its sacred mission of saving thousands of America’s neediest children. John A. 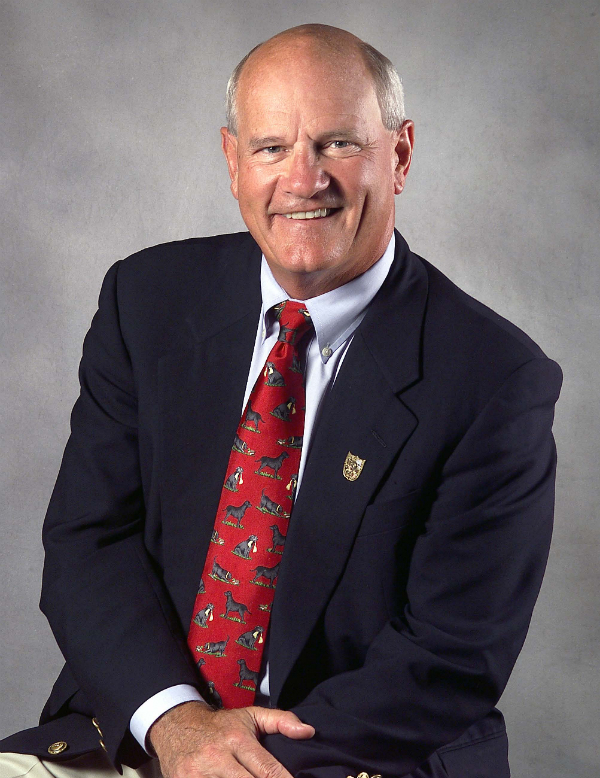 "Johnny" O'Brien is the President Emeritus of the Milton Hershey School, Trustee Emeritus of Princeton University and the founder of Renaissance Leadership, Inc.
His early training in psychology and education lead to his creation of one of the first firms devoted to leadership development. Renaissance Leadership helped to develop executives with long standing clients from American Express and Pfizer to AT&T and Smith Barney. O'Brien would utilize his 25 years in organizational development to recapture the best of Milton Hershey School's culture and position it to excel in its second century. Johnny writes and resides in Easton, MD and Vero Beach, FL with his wife Gail.